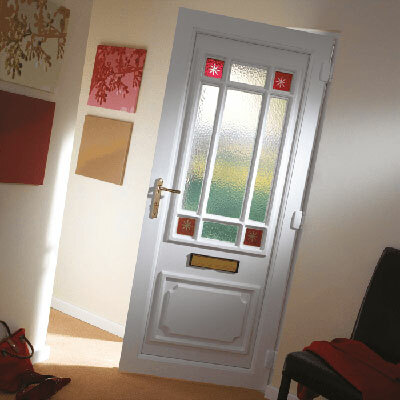 Hurst is one of the UK’s leading manufacturers and suppliers of doors and door panels to the glazing industry. 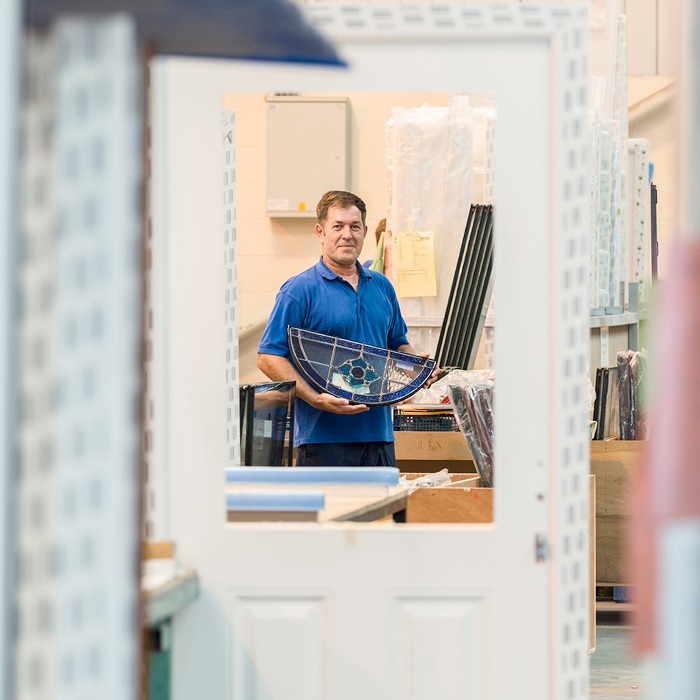 As a family-owned company, our business is built on transparency, ensuring every Hurst customer receives the highest possible levels of quality, service and value provided by a team they can trust. Hurst is a name you will always feel at home with. 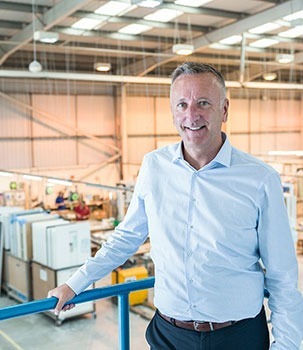 Hurst (Hurst Plastics Limited) forms part of the Hurst Group, which has a turnover in excess of £35 million. Hurst Group has been delivering excellence in all aspects of interior fit-out and refurbishment projects for almost half a century, working alongside household brands such as Marks & Spencer, Vision Express, IKEA and many more. With a workforce in excess of over 350 employees, Hurst Group continues to go from strength to strength. A proud Yorkshire and family-owned business, Hurst Group’s head office is based in Bradford, West Yorkshire. We are built on the foundations of providing quality and excellence in the products and service we deliver with one goal in mind: keep it simple! 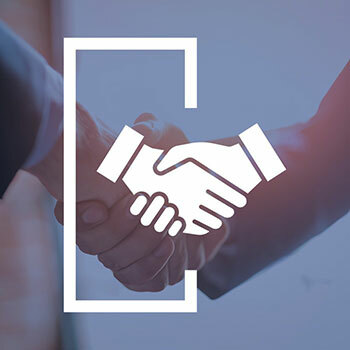 Our business is built on forming strong and lasting relationships with all of our customers and we know that depends on you being able to provide the best products and service to yours. By making our ordering process as simple as possible while providing you with plenty of options to choose from, we ensure you have everything you need to keep your customers happy. You’ll always feel at home with Hurst. We believe in the best for our customers, and that is only possible thanks to the hard work of a brilliant team. 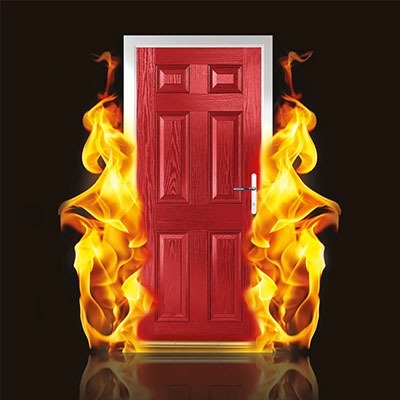 Our staff are the lifeblood of the business and bring together decades of experience in the door trade to provide the best solutions to our customers. 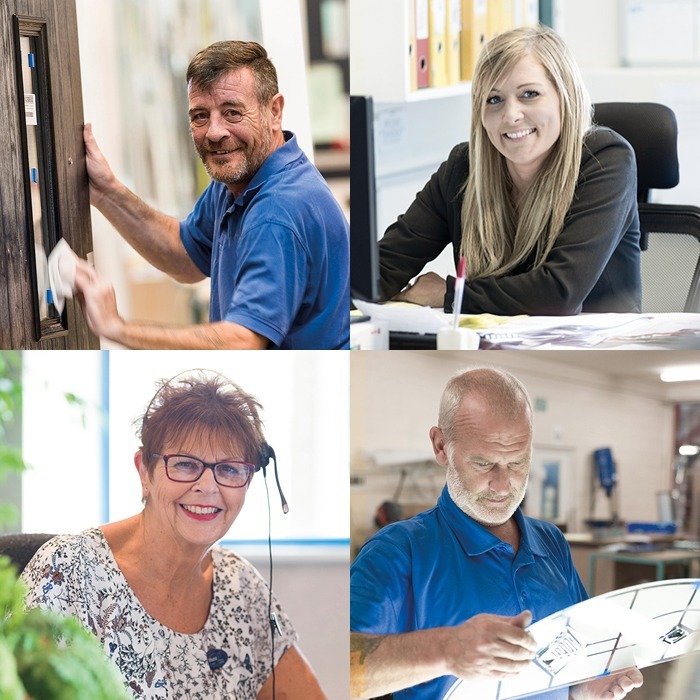 We’re committed to the constant professional development of our staff, continually rewarding and investing in our team to ensure Hurst is a business in which staff feel valued and genuinely enjoy coming into work. We are proud of our Yorkshire heritage and our ability to represent British manufacturers. 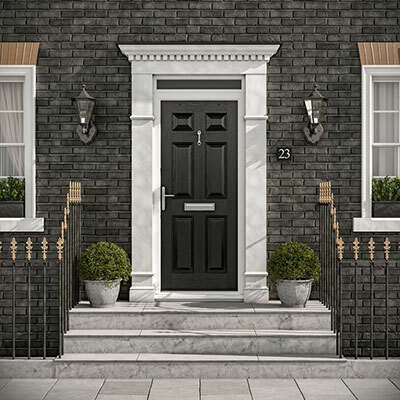 Whilst we are one of the leading door manufacturers serving the UK, we also export products to all over Europe and beyond, from Spain to the Middle East. Our business is centred around delivering the best customer experience and ensuring our quality products are accessible to everyone. With a network of over 1,300 trade partners in the UK alone, you will be able to locate a Hurst Door installer near you. Our handy FAQs section is designed to answer your most frequently asked questions. If you would like to receive regular product and news updates, please subscribe to our trade newsletter.